You have a lot to look forward to in 2018. A new year brings new opportunities, especially opportunities to make wiser decisions about your insurance. If you are searching for opportunities to save on car insurance in Raleigh, then you'll be glad you looked to us at Carter Glass Insurance. We at Carter Glass Insurance are here to help you ring in the New Year with the best car insurance in Raleigh. Not only will you find the specific coverage you need to be safe and feel safe in 2018, but with us you'll also find the lowest possible car insurance rates. So, you'll be protected and save in 2018 with us at Carter Glass Insurance. You'll also be able to enjoy unbeatable client assistance and dedicated insurance agents who will be there to answer any of your questions and help you with any aspect of your insurance policy. You'll save more in 2018 with car insurance in Raleigh from us at Carter Glass Insurance. 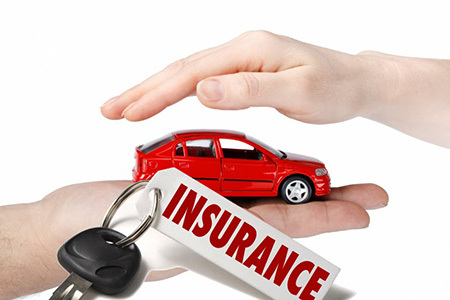 You can learn more about the car insurance we offer along with the other insurance options we have available when you browse through our Carter Glass Insurance website, http://carterglassinsurance.com. If you'd like to know more and receive free quotes, then simply give us a call or you can use the contact form found on our Carter Glass Insurance website. We'll be more than happy to help.